One of the techniques dentists use to correct the appearance of teeth is veneers – thin, custom made shells that are placed on top of existing teeth, fixing discolorations, gaps, chips, and broken teeth. While veneers and bonding are cosmetic procedures used to treat similar problems, veneers may be a better alternative in cases where the patient wants to adjust the size or shape of the tooth. A normal procedure typically requires multiple visits – on the first visit, the dentist will inspect the tooth (or teeth) to make sure the patient is a good candidate and verify that veneers will properly fix the problem at hand. During this first visit, the dentist will remove a thin layer of tooth enamel, so that the veneer surface rests even with the rest of the teeth. Once the enamel is removed, the dentist will make a detailed impression of the tooth, and send the impression off to a laboratory for a custom veneer designed to fit the tooth precisely. The dental laboratory can make the veneer using either porcelain or resin, with porcelain veneers providing a more natural shine, and resin veneers requiring less enamel removal. Once the veneer is created, the patient will return for a second visit. The dentist will continue shaping the veneer, and once the veneer is the right size and shape, the newly crafted veneer will be bonded to the tooth surface with permanent cement. Finally, the dentist will remove excess cement and ensure that the patient’s bite is correct. In many cases, the patient will be asked to return in a few weeks to evaluate the gums and make sure the patients’ gums are reacting well to the new veneer surface. Modern porcelain veneers tend to last many years, are easy to care for (normal brushing and flossing is fine, no special care is required), provide a very natural appearance, and offer a stronger alternative to other cosmetic options. 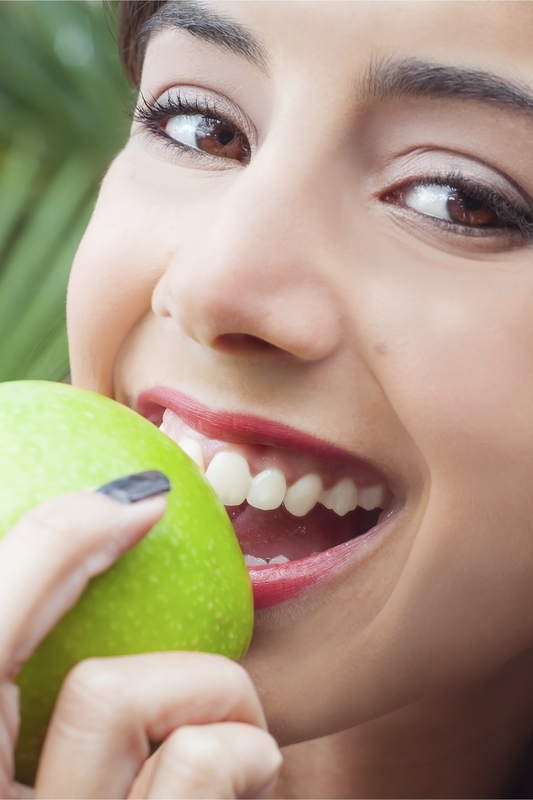 For more information on veneers call Dr. Lieberman in North Palm Harbor, FL at 727-785-8017 or visit www.dentist-lieberman.com. Dr. Lieberman welcomes patients from North Palm Harbor, Safety Harbor, Palm Harbor, Clearwater, Dunedin, Tarpon Springs, New Port Richey, Trinity, and surrounding areas. This entry was posted in Cosmetic Dentistry, Veneers on February 12, 2015 by admin.